Apple Watch's heart rate-tracking abilities is a major selling point for the device. A three year battle over Apple Watch technology has been resolved with Apple and biometric sensor company Valencell reportedly coming to terms over a dispute. 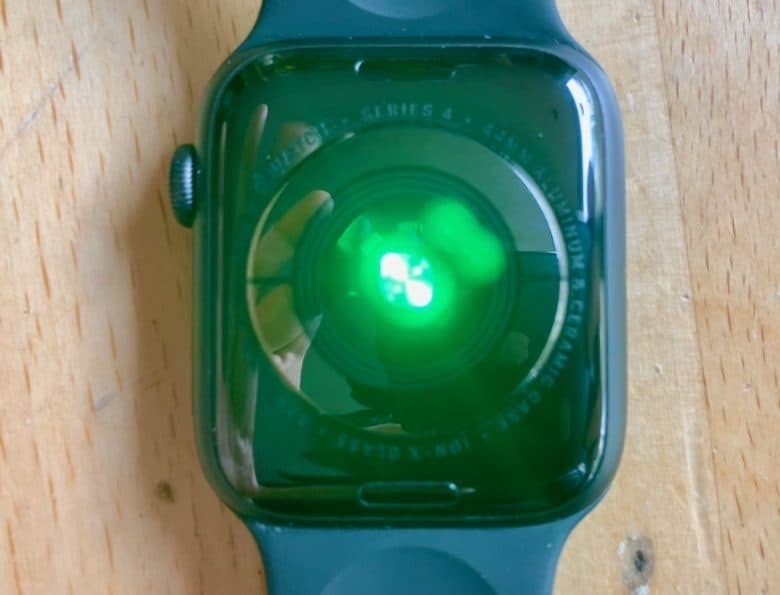 Valencell sued Apple back in 2016 over the heart rate-sensing technology in the Apple Watch, which has gone on to become one of the device’s big selling points. The company claimed that Apple met with its executives prior to launching the Apple Watch, but ultimately failed to reach an agreement. Apple has been interested in heart rate tracking technology for a number of years. Back in 2010, the company filed a patent capable of turning your iPhone into a programmable heart rate monitor by embedding a series of electrodes into the iPhone’s shell. However, Valencell claimed that Apple had been using its technology unlawfully in the Apple Watch. Among the claims is that Apple solicited information from the company, but had no actual intention of licensing the technology. Valencell went on to file a patent infringement lawsuit against Apple in January 2016 at the U.S. District Court for the Eastern District of North Carolina. A similar lawsuit was filed by Valencell around the same time as its case against Apple. This lawsuit is said to be ongoing.